Why, according to the Court, is the ban OK? Is it a safety issue related to concealing ones identity? No. And, it is worth noting, S.A.S. 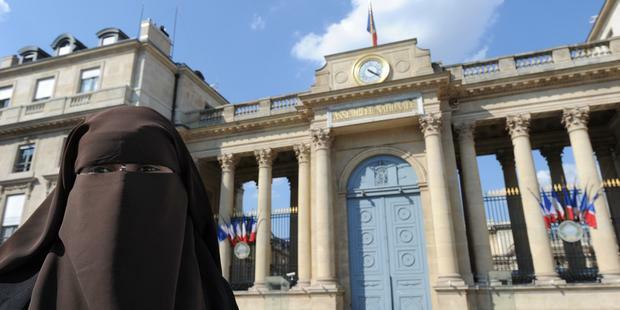 willingly removes her niqab for identity check purposes at places like airports and banks, for example. If France and the European Union are really committed to “living together” they must defend and protect the rights of all citizens, not just the majority. Next Morning Jew 39: Luis Suarez, Dating a Spanish futbolista & Nazi Jazz Hands!